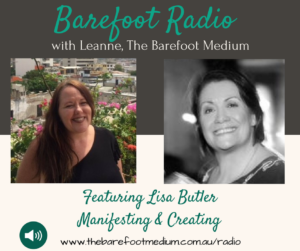 Relax, kick off your shoes and tune into Barefoot Radio for my interview with Leanne, The Barefoot Medium at 6.30am Thurday 26th April Aust EST time on Manifesting and Creating. 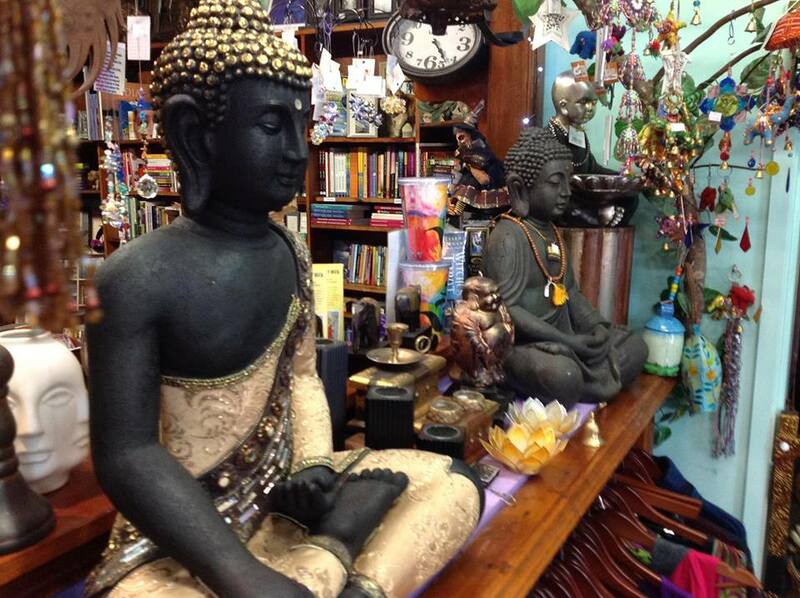 The value we place on ourselves is one of the key elements to the success of our business. This interactive presentation shows how your perception of self-worth translates directly to the success of your business and what you can do to raise the value of both. This presentation will take place at the February Peninsula meeting of the Central Coast Business Networking Group. Click here to join the Facebook Group for free. "When we accept and embrace our worth we begin the journey of self-care, and in doing so we harness our personal power." Join Author and Personal Development Coach, Lisa Butler, for this enriching talk and mini workshop event to discover just how valuable really you are!